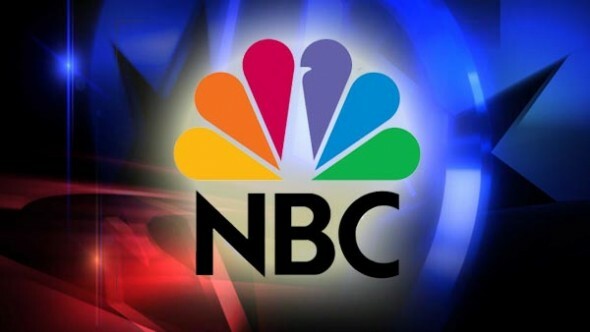 Last month, we reported that NBC has picked up a supernatural series pilot titled Midnight Texas. Now, Deadline reports that Niels Arden Oplev has been tapped to direct and executive produce the series. Oplev has previously worked on Mr. Robot and the pilot for CBS’ Under the Dome. What do you think? Have you read the Midnight Texas books? Will you watch the series? When are we going to find out about Midnight Texas Beong Renewed ?